If you are in the market for a Hatcnhimal, Black Friday is going to be your best bet!!! Remember most Black Friday sales start tomorrow, Thanksgiving Day in the evening around 6pm!!! Check the stores opening time for the store you are going to tomorrow!! 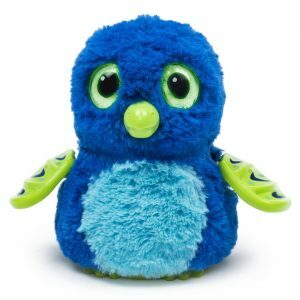 Rumor has it, Walmarts have a bunch of Hatchimals, and they will be handing out tickets 2-3 hours BEFORE their black friday deals go live in store!!! Call your local Walmart to check on how they are handling the HOT ticket items! Spinmaster will also be doing ANOTHER Pre Order tomorrow. Not sure of the time, so stalk their website if you are trying to get one and you don’t want to go out into the crowds! !